Episode 024 MENTAL HEALTH - Dan LaMorte: "Don't let the curve ball strike you out" – Let's Talk About Sets! 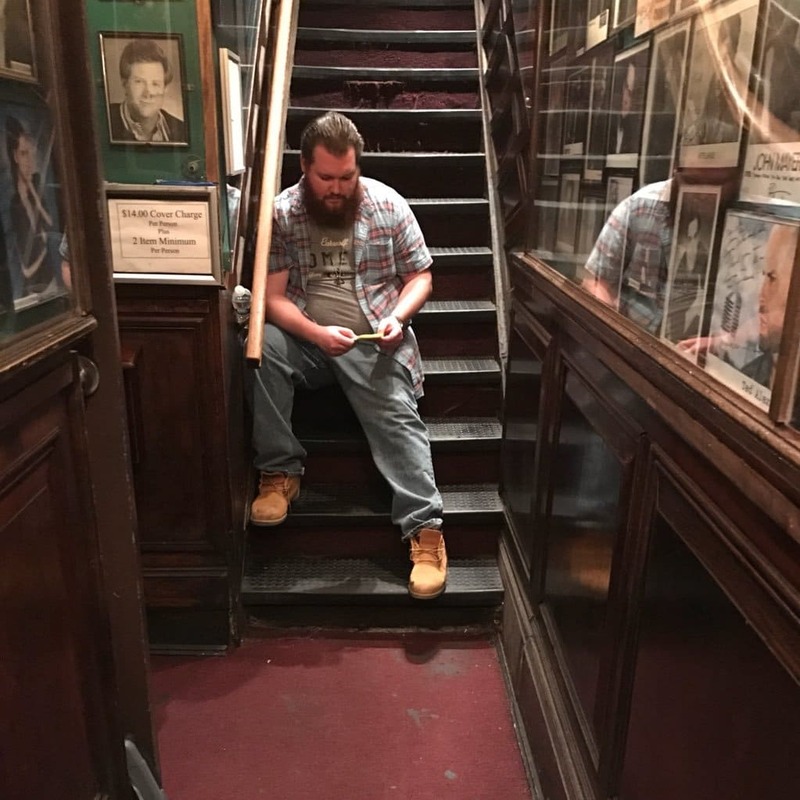 Episode 024 MENTAL HEALTH - Dan LaMorte: "Don't let the curve ball strike you out"
The brilliantly prolific Comedy Cellar regular, Dan Lamorte, nails this episode on mental health in stand-up. It felt real, it felt deep, and it’s funny. He’s got some awesome tips to share and a helluva tale to tell. You’ll hear about deaths, car crashes, brain injury, breakdowns, and a mental institution. Are you depressed? Then listen to this. We think it could help. And for craft stuff, we get into the down-and-dirty techniques used to spark laughter with this taboo. With stand-up, people actually WANT to hear about mental health issues. Why? We discuss why we CAN and maybe SHOULD go there. Can we make it feel ok? Less alone? Do comedians need to be ok with our demons first? Is talking about mental health on stage a way to get ok? We tackle these questions plut lot more. And the bits discussed here are so, so good. Also, Twitter. Dan is a nationally touring, NYC and NJ-based stand-up comedian. 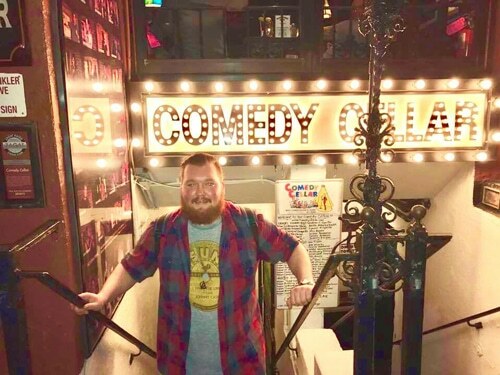 He’s the second youngest comedian to become a regular at our comedy mecca, the Comedy Cellar. He has been seen doing panel on FOX’s Red Eye, showcased on 2016’s Comedy Central’s Comics to Watch, was featured on the 2017 season of AXS TV’s Gotham Comedy Live, and in January of 2017 he released his first album “Not Enough Pieces” through On Tour Records. The album got plenty of love on the iTunes comedy charts, it was met with great reviews and a lengthy stay as the number one best selling stand up album. He’s a Twitter sensation, and he has a new podcast out, too! Special thanks to Marc Maron’s demons and Patton Oswalt’s caninopomorphized depression. And (as always) we shout out with all our neurons to the great and wonderful Salt ‘N Peppa for all of our spritely fair use.